This semi-automatic retractable bollard features simple movement and a satin stainless steel finish. Use this bollard to control vehicle access to old town centers, areas difficult to wire, or areas occasionally open to traffic. 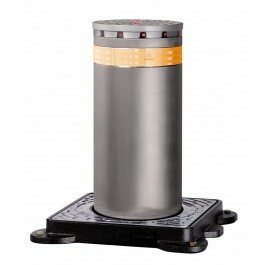 This semi-automatic retractable bollard features simple movement and a satin stainless steel finish. The J275 SA bollard from FAAC solves traffic transit and stopping problems without requiring electricity. 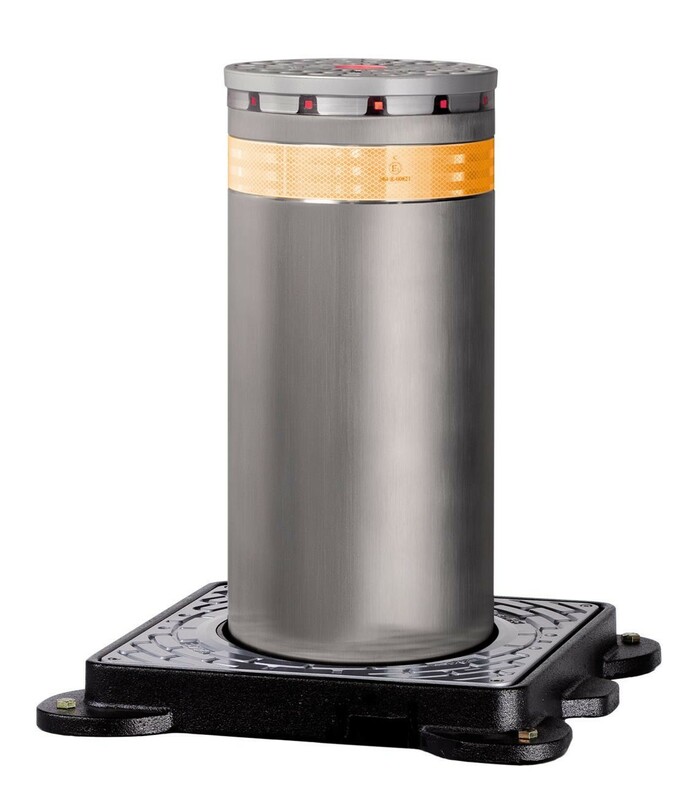 With its single-effect gas-powered spring, raising is done automatically by key release and lowering is done by applying slight pressure to the top of the bollard.